98 Underhill Rd Orinda, CA. | MLS# 40857986 | Andrew de Vries, Probate Real Estate, San Francisco Probate Real Estate, Oakland Probate Real Estate, Berkeley Probate Real Estate, Alameda Probate Real Estate, Lafayette, Contra Costa Probate Real Estate, Probate realtor, Probate agent, Probate Broker. 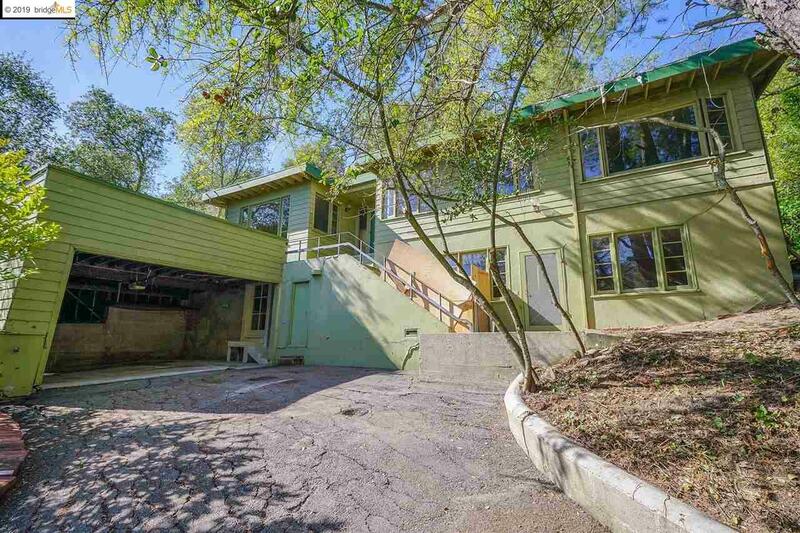 Rare opportunity to purchase an original-condition 1940s 3BD/2BA project home nestled on a 17,000 Sq Ft lot walking distance to Downtown Orinda & make it your own! 98 Underhill boasts 1,849 Square Feet of living space (per the public tax records) on 2 levels, plus possible room for expansion down. The home's main living-level boasts a FLR w/fireplace & views, a large dining room/kitchen combo, 3 ample BDs w/views, and full bath. Downstairs is a large family, 2nd full bath & bonus basement areas. A large attached 2-car garage w/possible view deck above and verdant, private front, back and side yards, complete this unique offering. Wonderful location close to local shopping, dining, pool clubs, parks & recreation areas, top-rated schools, libraries, BART and easy 24 freeway access. Bring your tape measure & imagination to come see this creative project that needs a total rehab from the foundation up! Trust Sale with Court Court Confirmation. List price is first overbid price in court, court date for overbids is 5/15/2019 at 9am in Contra Costa County Superior Court, 750 Court Street, Martinez.